One of the biggest announcements at OC5 was that the Youtube app would be coming to Oculus Go. To me, I read that as meaning that Google Daydream’s days are numbered but it has one final chance to survive. 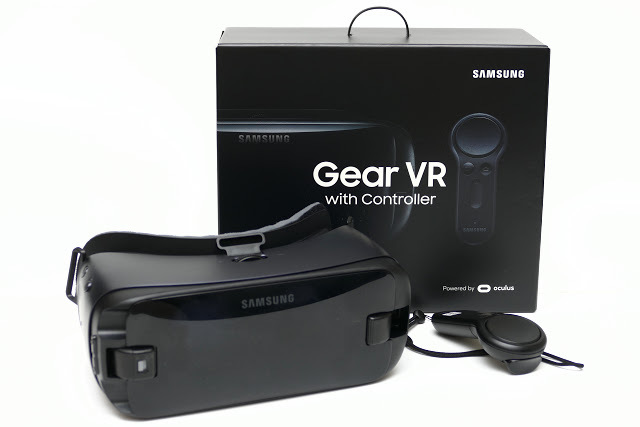 Samsung Gear VR has been the most dominant high quality mobile VR headset for many years now because it got a big headstart by Samsung literally giving away millions of Gear VR headsets with their phones. Google announced their Daydream VR headset in 2016, and released it in November of 2016, but by then Samsung Gear VR already had a user base more than 1 million active monthly users. Although Daydream was not a bad headset, it offered no real advantage over Gear VR, except perhaps the motion controller, which Samsung and Oculus easily copied. Arguably the only reason to use Daydream was its YouTube app, which Google withheld from other VR systems. But this past July, Google finally created a YouTube app for Samsung Gear VR but not Oculus Go (even though Oculus Go is normally compatible with Gear VR apps). At that time, I wrote that the only reason I could think of for Google to continue withholding Youtube from Oculus Go is to continue to push Daydream to non-Samsung users. But now that Google is also soon releasing a YouTube app for Oculus Go, then it is hard to imagine why a consumer would choose Daydream over Gear VR. 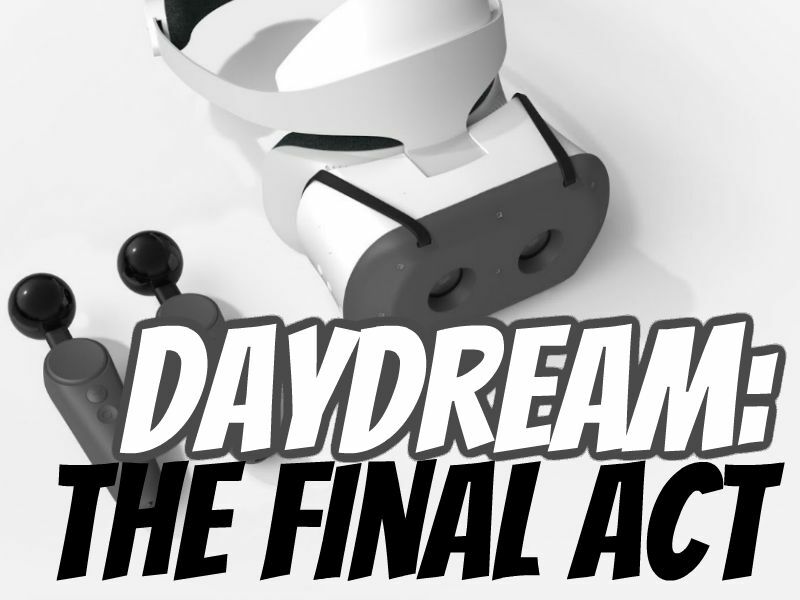 With its vastly smaller library and smaller user base, Daydream’s ecosystem is simply too weak to pose a meaningful alternative to Gear VR and Oculus. Can Daydream survive with 6DOF? I believe Daydream still has one way to survive: as a standalone 6DOF VR system. the Lenovo Mirage Solo launched this past May and I’ve enjoyed it. The 6DOF tracking does work as advertised, and I love experiencing VR wirelessly in 6DOF with a system that I can use without a phone or PC. 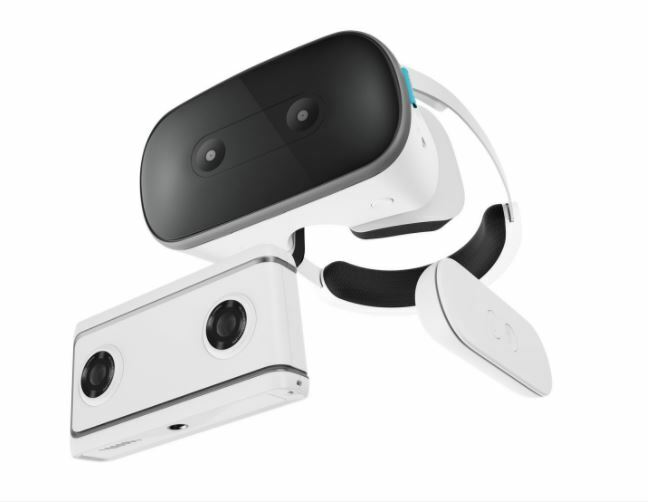 Google does appear to be pinning its hopes on 6DOF, as Google announced experimental 6DOF controllers for the Mirage Solo on September 21. The Mirage Solo was also discounted to $349, $50 less than its initial price of $399. I believe that price reduction is intended to make room for the cost of the 6DOF controllers, which I think will become available for $50. 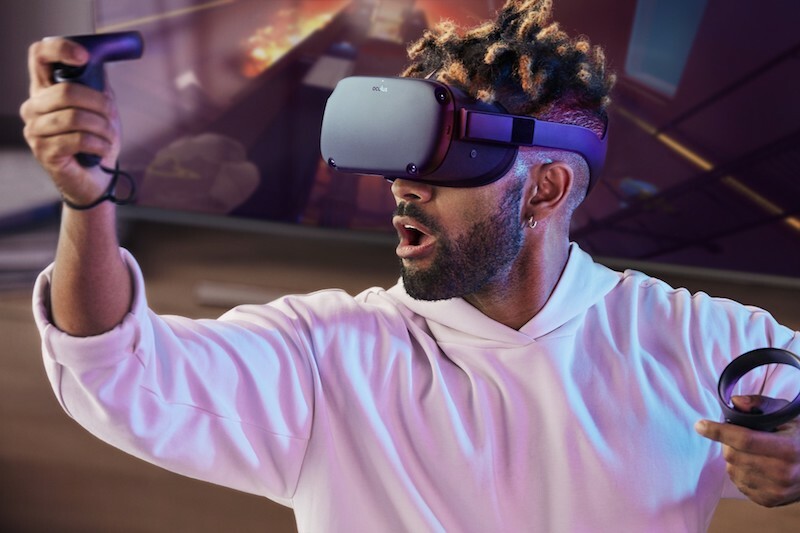 Google’s problem is that on September 26, Facebook also announced the Oculus Quest, which would not only be 6DOF-capable but would also have 6DOF motion controllers at launch. In theory, Mirage Solo has a larger library of 6DOF games at the moment compared to the Oculus Quest, which won’t be launching until Spring 2019. Moreover, Facebook has NOT said that Oculus Quest will be able to use the immense Gear VR / Oculus Go library. However, Oculus has promised 50 “high quality” apps at launch, and supposedly made it easy to port apps from Oculus Rift to Oculus Quest. That leads me to the problem for Daydream 2.0: perception. Although Oculus Quest and Lenovo Mirage Solo both run on Snapdragon 835, Facebook’s message is that Quest will run Rift-like games, while Mirage Solo has been marketed as running Daydream apps, i.e., the kinds of apps Daydream-capable phones run. 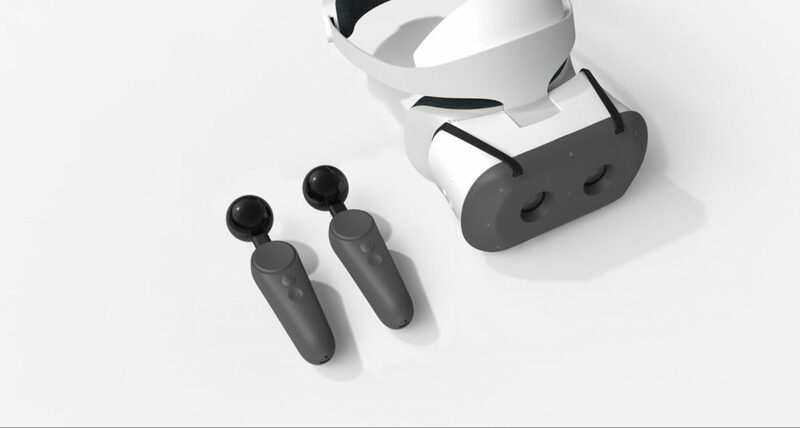 And whereas Google’s 6DOF controllers look like modified versions of the existing controller for the Mirage Solo, Oculus Quest’s controllers look similar to those of the Oculus Rift, further reinforcing the impression that Quest is of similar caliber to the Rift. If a consumer were to choose between the two systems, I think it is obvious which system they would be more likely to prefer. I believe Daydream does have one chance to survive: that is if it is able to release the 6DOF motion controller in time for Christmas, at a reasonable cost ($50, or $399 with Mirage Solo), with at least one 6DOF killer app (or several appealing 6DOF apps). 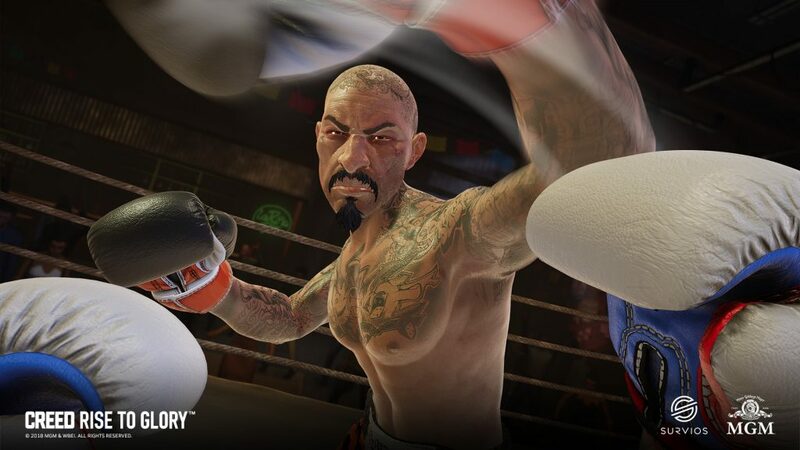 I think a possible for that would be a Daydream 2.0 version of Creed: Rise to Glory or some similarly well made VR boxing game. Creed that not only plays great but would be a perfect showcase for wireless 6DOF with twin motion controllers. If that happens, it’s possible that some VR enthusiasts may opt to buy one instead of waiting for Oculus Quest, and it might gain enough users to survive as a system. With only 2 months to go before Christmas, this will require a huge undertaking for both Google’s engineers and its marketing department, and TBH I’m not sure if Google is going to pour the resources needed to make it happen. Thus far there has been very little marketing about the 6DOF controllers, or even about the Mirage Solo, which has been out for a while. It may be that with the announcement of Oculus Quest, Google may have realized that it’s already over and simply thrown the towel. If Daydream fails, I believe that is a net positive for the industry. The VR industry is still in its early stages right now, and having fewer systems to choose from will help prospective users avoid confusion. If anything is to save Daydream, it won’t be this lenovo headset. 6DOF controllers can’t save it. Reviews are mediocre, to say the least. The thing will be $199 by year end.